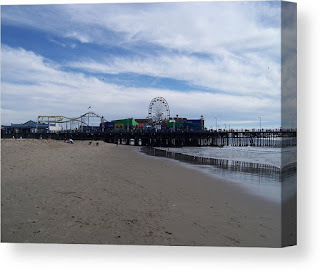 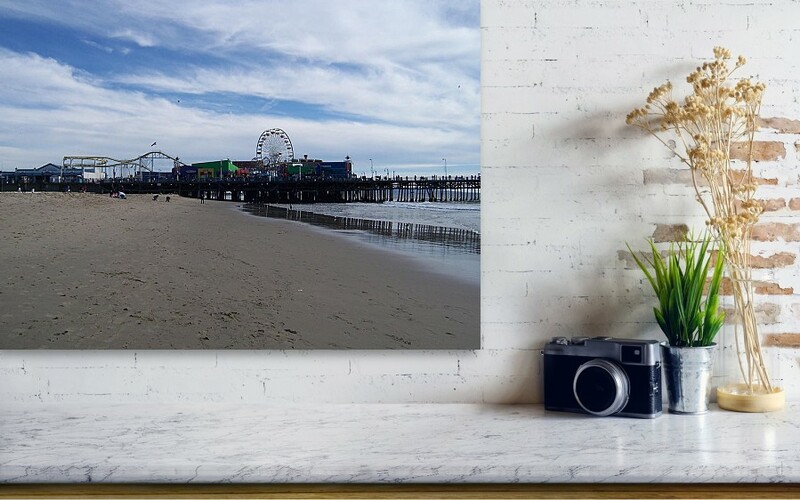 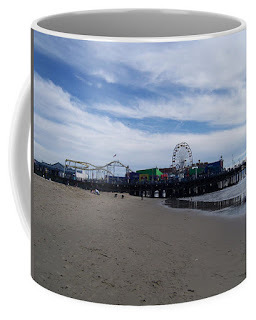 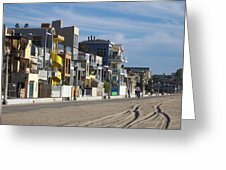 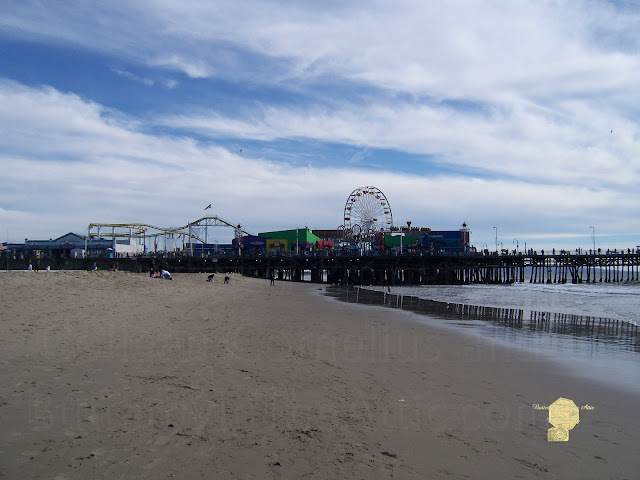 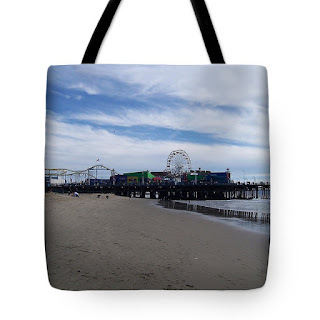 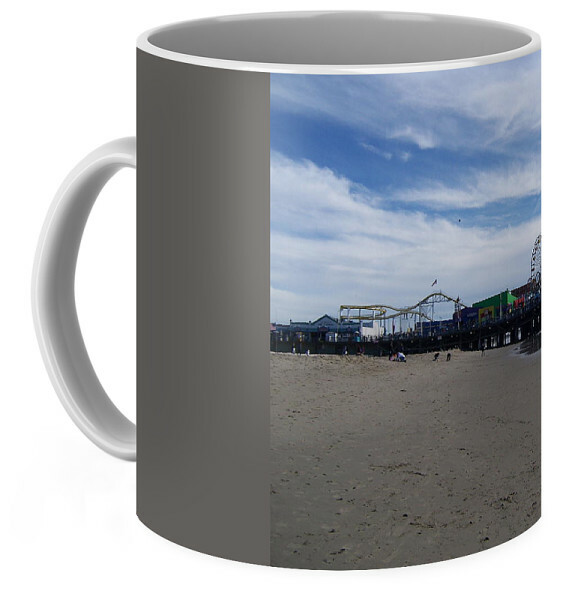 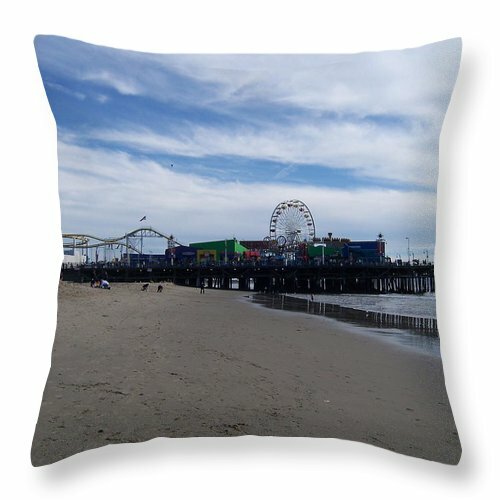 Photograph titled "Santa Monica Pier" is a photograph of the Santa Monica Pier and the Ferris-wheel that marks this historic beach. What frozen Midwesterner hasn't dreamed of escaping the tundra to warm themselves on this beach? I know I have.